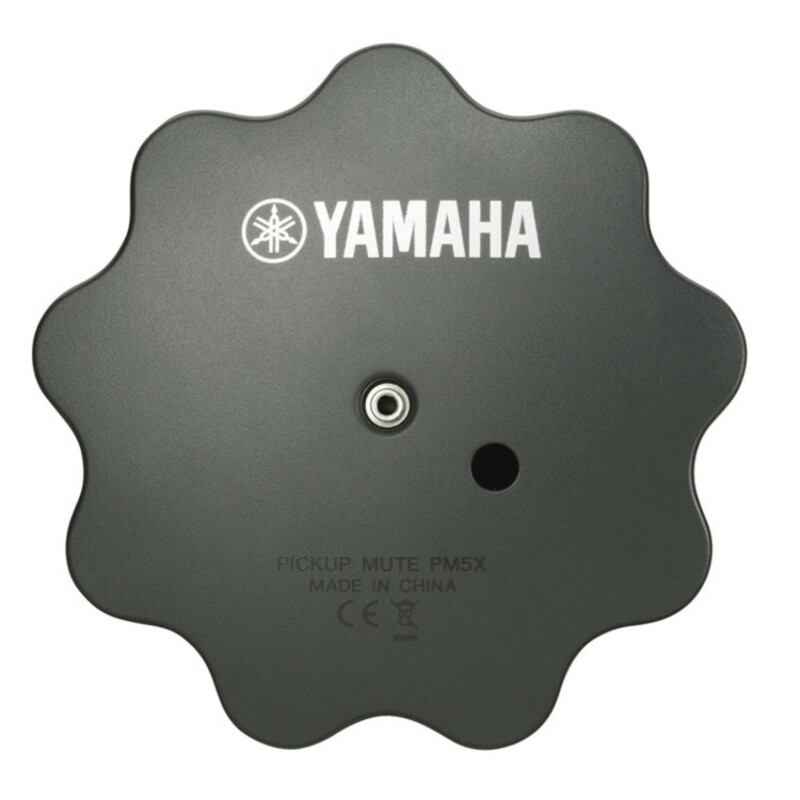 The Yamaha PM5X allows the trombone player to be able to practise in near silence but offers the same level of resistance to normal playing. 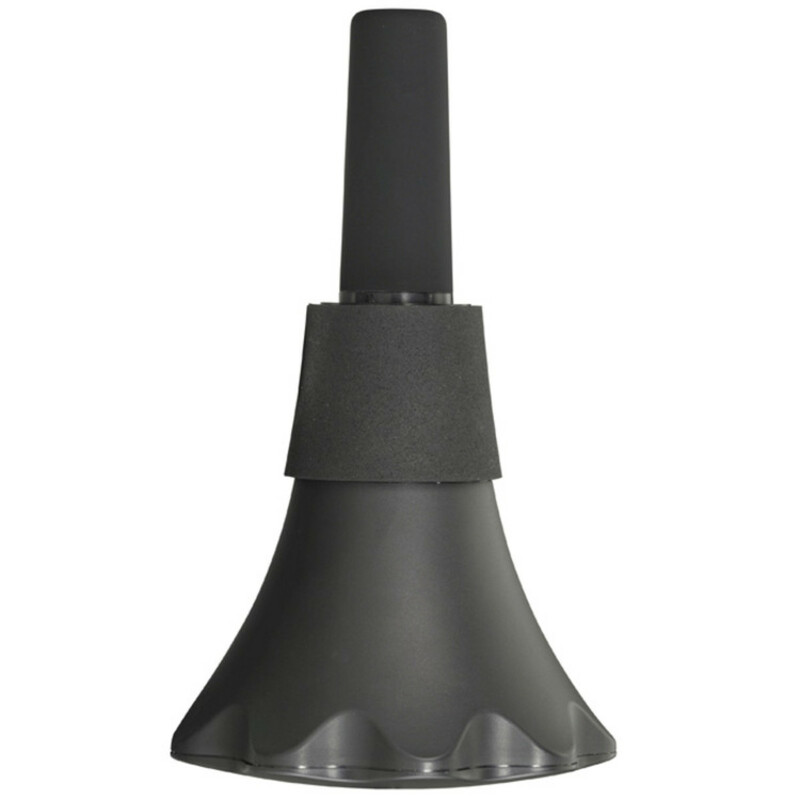 With a lightweight design, easiness to take in and out, ergonomic storing capabilities, this mute has it all. It also works great with the Yamaha SB-5X Silent Brass System.